Homura serves authentic ramen made from proper broths simmered for an appropriately long time to render them lip-stickingly delicious. 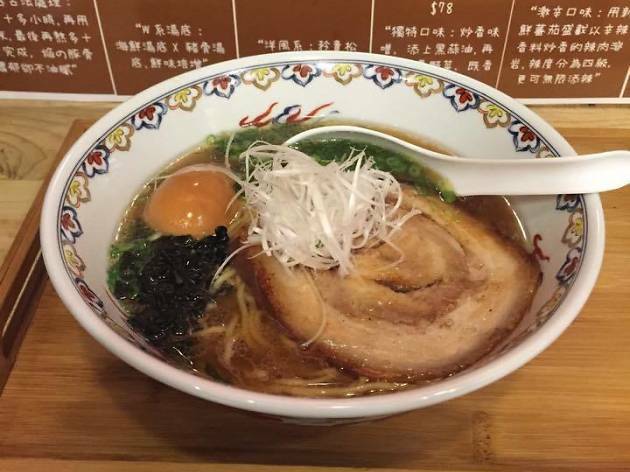 The Tonkotsu ramen comes with roasted pork belly, pulled noodles and the obligatory soft boiled egg, in a standard, seafood or spicy miso version. For a more premium ramen, Homura also offers a truffle-laced version of the broth or the spicy ‘volcano homura’ for those who can handle the eruption.